This eBook was written to provide parents and caregivers ways to strengthen the bond between family members. 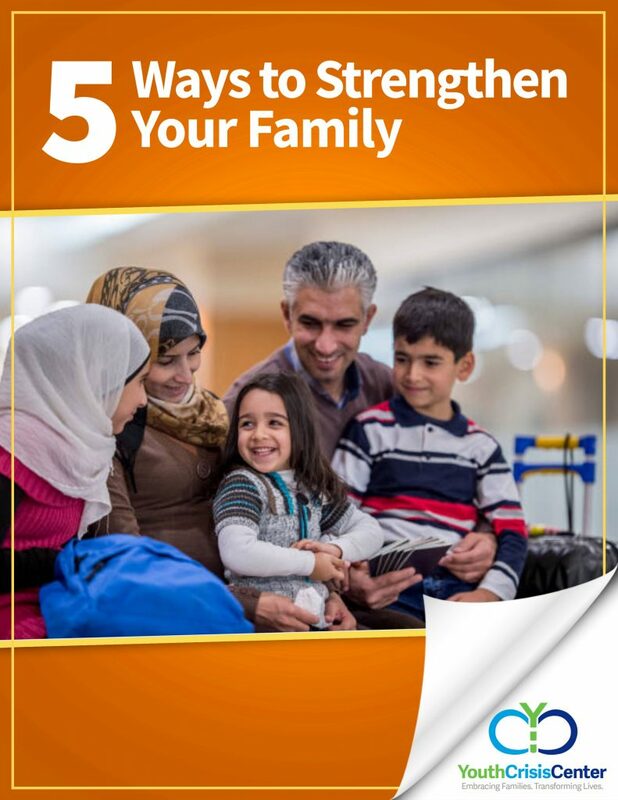 This eBook details ways to strengthen your family and build strong bonds with each other. Making an effort to prioritize bonding will help lead to stability as a family. Stability is the balance that all families need to be happy and healthy. Our goal is to help your family move forward as a strong cohesive unit. Without investing quality time to bond with family members, small issues and moderate stressors can lead to bigger problems. With the right approach and professional help, concerns regarding family bonds can improve. We all want our families to have the opportunity to grow in a happy, healthy, and loving environment.